Hello and welcome to The WDW Radio Show – Your Walt Disney World Information Station. I am your host, Lou Mongello, and this is show #201 for the week of December 19, 2010. This week, weâ€™ll take a closer look at the history, story and details of a restaurant in Walt Disney World that many people consider an attraction in itself. Our DSI: Disney Scene Investigation takes us to Stage 14 in Disneyâ€™s Hollywood Studios and back in time as we grab some popcorn, hang a speaker on our convertible and tune in to the Sci-Fi Dine In Theater. Iâ€™ll have just a few announcements and play some of your voicemails at the end of the show, so sit back, relax, and enjoy this week’s episode of the WDW Radio Show. 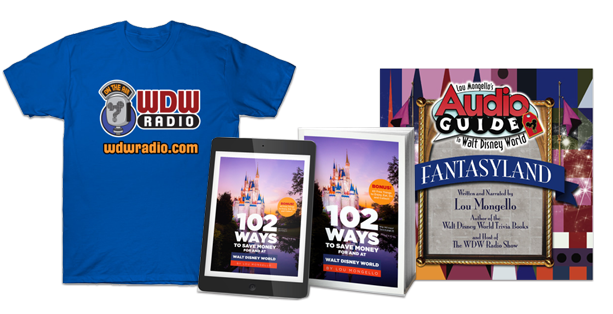 Join us for the WDWRadio Adventures by Disney Backstage Magic Tour! Click here or the logo for more information! DisneyMeets.com â€“ Join us for Disney fan gatherings and WDW Radio Meets of the Month in Walt Disney World and other events around the country! Get dates and locations here! 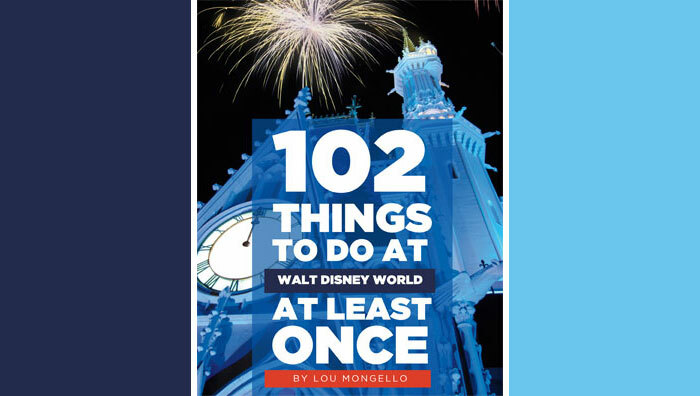 Lou Mongelloâ€™s Audio Guides to Walt Disney World -Available NOW as an instant download or on CD! Order all 5 on CD and save! Click Here to learn more or order! Loved the show about Sci-Fi. This has been one of our family favorites for many years 10+. I always get defensive when someone disses the food. While it’s not the best on property, the theming makes it taste better than it is. It’s kind of like the best burger on property being at Pecos Bills, huh??? I loved this show! The guy that used to work at Sci Fi sounds just like Seth Rogan! Just my two cents, I love everything about the Scif Fi dinner. I love the burgers and fries! Loved the show this week! I absolutely love Nate Parrish from WedWay Radio and am so thrilled that you had him on to talk about his experiences working at the Sci-Fi. My family was at Sci-Fi Dine-In October 22, 2011 and we found the bowl of eye balls still up on one of the beams to the right entrance from the podium. It was neat to see a detail that Lou was not sure was still there. The Sci-Fi Dine-in Theater has always been a staple in the Zitta ‘places we gotta eat’ when we make it down to WDW. If not for the food, then for the cars, the film clips and the cast members. Always enjoy it. Too bad they had to get rid of the roller skates. But, I do understand. One of my favorite pics of our boys at WDW was taken at the Sci-Fi in one of the cars. Got it sitting on one the end tables in my man cave at home. Thanks again, for another fantastic show, Lou!! !